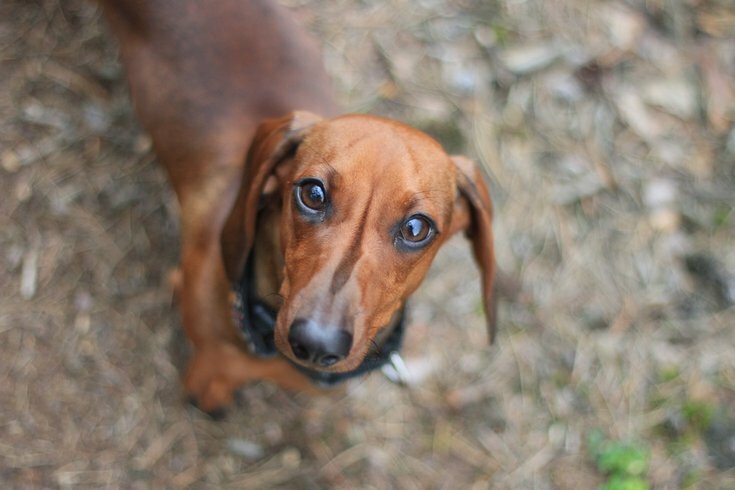 Look at this cute dachshund! For the fifth year, dachshunds and mixed dachshunds will be let loose in Manayunk to compete in Lucky's Last Chance Wiener Dog Race. The (super cute) event will take place Wednesday, July 18, and will be held at a new location. "Due to the increased popularity and crowd sizes, we have moved the event to Pretzel Park," stated Lucky's Last Chance, a restaurant on Main Street. Forty dogs are expected to participate in the tail-wagging fun. The Wiener Dog Race is free to attend, but if you buy food and drink, you'll be helping out the Philadelphia Animal Welfare Society. Lucky's will be donating $1 from every hot dog sold through July to PAWS. On race day, the hot dogs will be available from an on-site food truck. Also on race day, 100-percent of sales from sponsored beers at the beer tent will go to the no-kill shelter. Look for brews from Neshaminy Creek Brewing Co., SweetWater Brewing Co., Terrapin Beer Co. and 2SP Brewing Company. All ages are invited to watch the race and cheer on the dogs. Many local Manayunk businesses have donated prizes for the winners.